Vastu means the dwelling of humans & Gods. Vaastu shastra is an ancient science which helps one to get the natural benefits freely offered by the five basic elements of the universe in which we all live. These basic elements are Akash (SKY), Prithvi (EARTH), Paani (WATER), Agni (FIRE), and Vayu (WIND). Vastu Shastra can be applied by keeping in harmony with these basic five elements of nature. Vaastu Shastra is an edifice science that was developed by our learned people thousands of years ago. 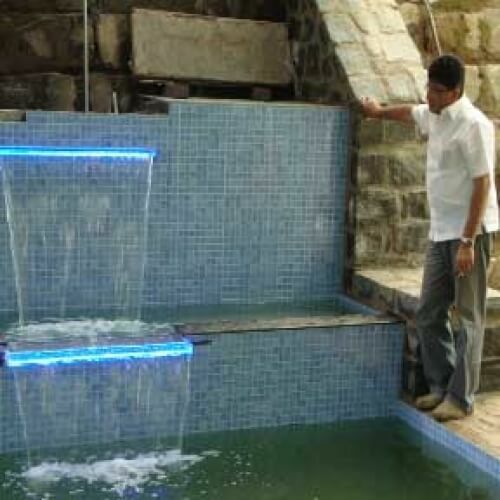 Its application today is purely architectural and its principles are based on becoming one with nature. 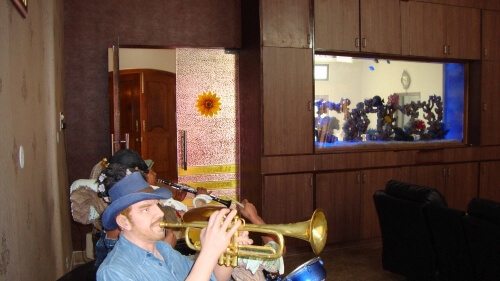 Now a days majority of the houses/flats are not constructed with correct Vaastu resulting major loss to the owner. 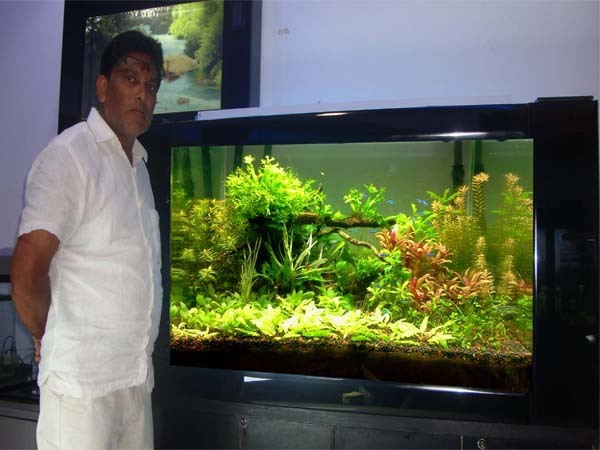 To derive best financial benefits, keeping aquarium is one of the best remedy. 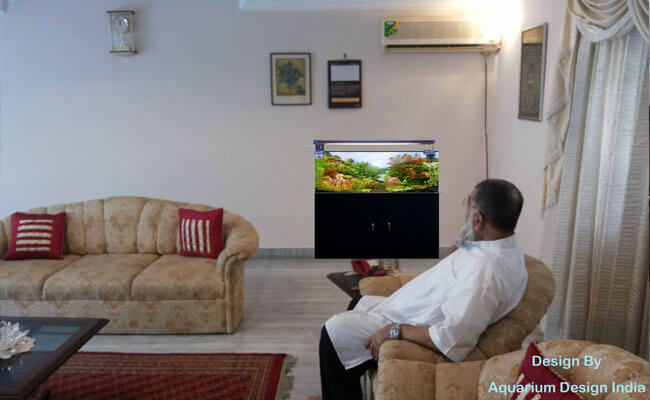 To drive away the evil effects and enhance good luck in the house, Aquarium is one of the best ways. 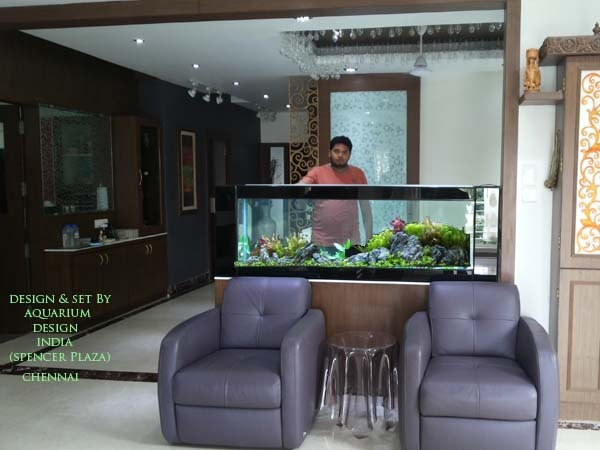 Aquariums are auspicious because they bring a harmonious combination of several wealth attracting feng shui factors, as well as a perfect balance of all 5 feng shui elements.In feng shui terms, moving water brings prosperity and good luck to the home. 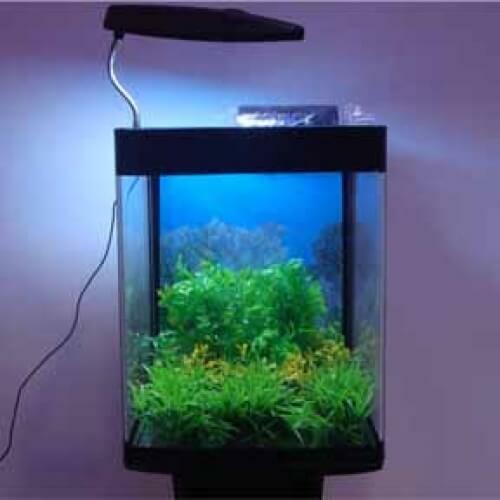 Water fountains and aquariums are great feng shui enhancements because they are at the same time soothing and energizing. 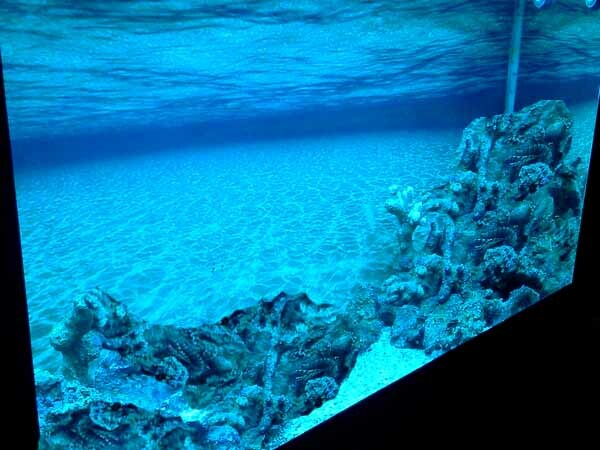 The sound and motion of gurgling water activates chi and adds humidity to a dry room, helping to balance chi. Moving water gets things going when the chi has been stagnant for a while (think of ice melting in the spring). 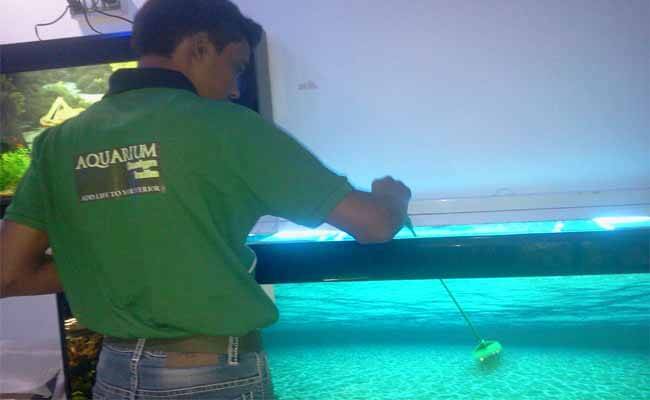 Use moving water cures anywhere you want to enhance water or wood energy. 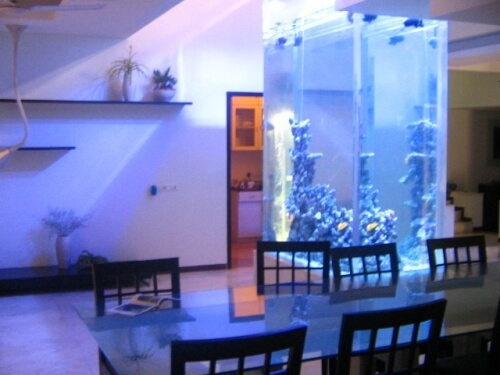 Aquariums are beneficial to place in the North, East and North-East of living room. 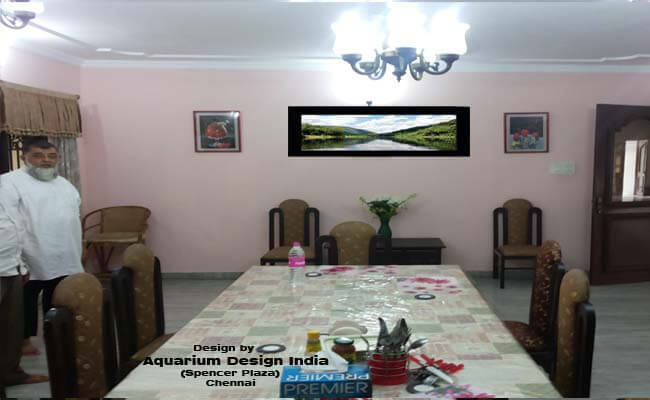 The faults related to north-west corner can be corrected by putting an aquarium. Arowana are rare and noble fish that bear a close resemblance to the traditional Dragon of Ancient china. It is believed to be auspicious and symbolises strength, prosperity, luck and wealth - and provides any aquarist with good Feng Shui. 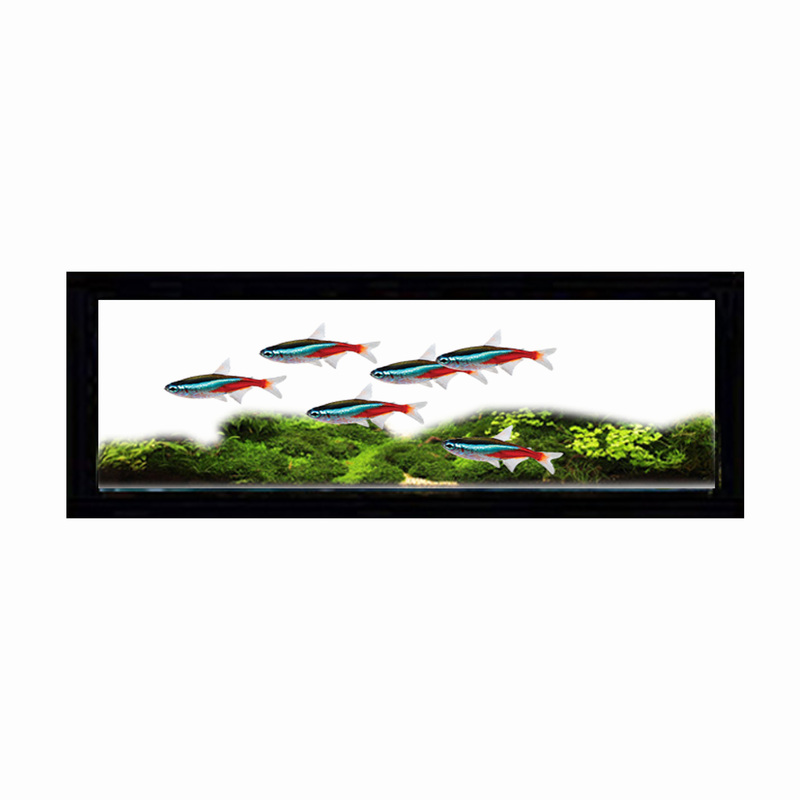 Re nown across Asia for their symbol of wealth, these fish have a life span in excess of 20 years, and are a beautiful investment for the perfect tank. Colour the definition and contrast of the colour increases the value, the more unusual combination and the more striking the colours the greater the value. Depth of colour, the more of the body that is coloured the greater the value. Dimensions, as always the proportions and size of the fish effect the value. Blemishes, sunburn, marks, cuts, bites etc reduce the price of the fish. 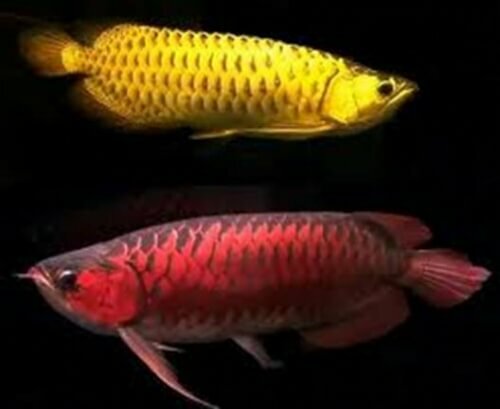 The Asian Arowana is considered auspicious by many, as well as being a symbol of wealth and stature. They embody several Feng Sui concepts of the Dragon complemented by Water bringing luck and tranquillity to the owner. The Fish itself has a number of characteristics that fit within the principals of Feng Sui. The large scales and their colouring of Red or Golden demonstrate the existence of wealth and success. Being such a noble and dominant fish it also presents the character of strength and success which can be reflected on the owner. The large mouth that only collects food from the surface show how the fish can engulf success from above and draw it in for the owner. 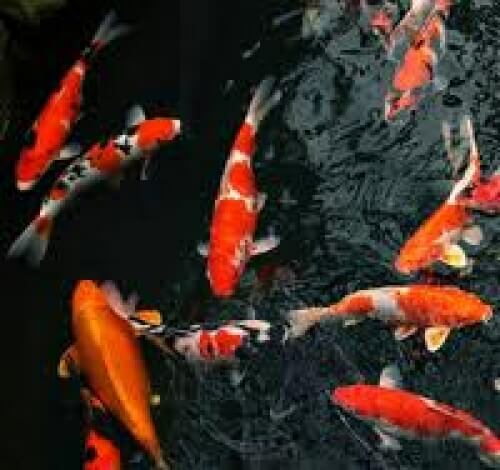 Water is a place where chi gathers, it is naturally a source of yin energy containing an "auspicious" fish such as an Arowana e balances the yang and helps to dispel any negative energy in the household or office. Also because the fish is so naturally effected by magnetic fields it is in keeping with the feng sui principals also based around the worlds magnetism and polarities. The Flower Horn fish is considered by the Chinese as the most auspicious fish that is developed by aquarists to date (much to the frowns of many Western purists). 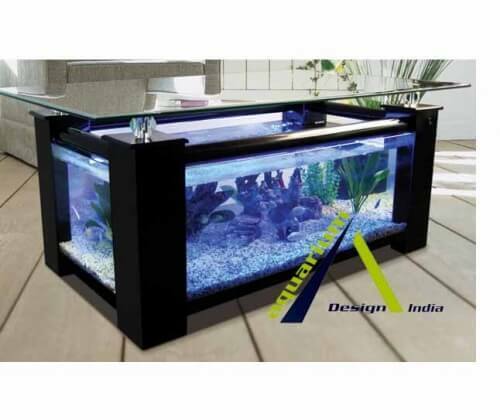 Its every characteristic is somehow related to prosperity, health and wealth, to the owners of the fish, of course! The nuchal hump, the colour, the aggression, the so-called "pearls", etc is much sought after. For the bigger, the brighter or more active fish believes to tell directly on the owner's level of abundance. So, how do you select the best fish? 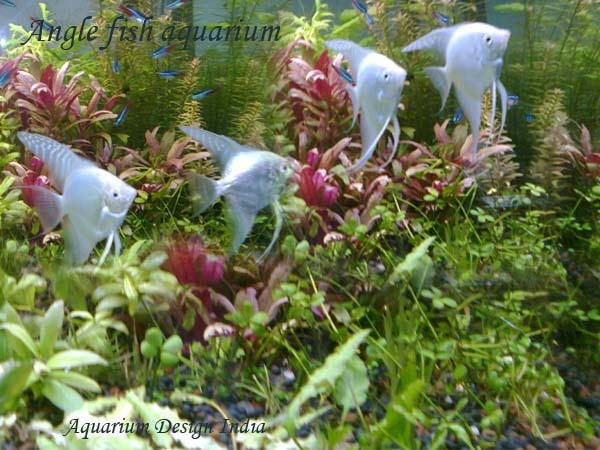 The forehead or "Nuchal Hump" of the Flower Horn fish is the main focus of attraction of the Flower Horn fish and is much sought after. After all, the main reason (among others) that this fish is so popular is because of its unique feature: the head! A fully developed forehead, which is round and tender, is a symbol of luck, prosperity, longevity and happiness. It enhances the glory of its owner. A huge and beautiful forehead that harmonizes with its body qualifies it to be a fish of choice. Some even believe that as the head grows bigger and bigger, so does the level of prosperity to the owner! A fully developed forehead decorated with evenly spread red spots is more preferred. Such a forehead is called "li-zhi" forehead resembling the auspiscious Chinese fruit : Lychee! The colour on the fish should be naturally pleasing yet intense enough to generate excitement. 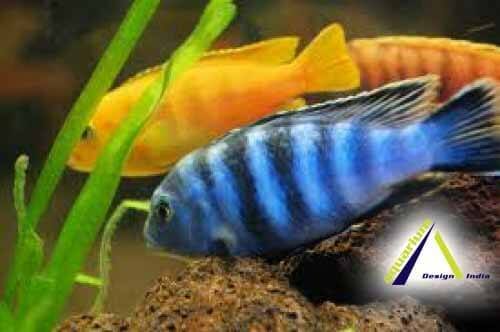 The more varied and intense the colours, the more outstanding the fish will be. The base colour of the fish should not be pale and dull. 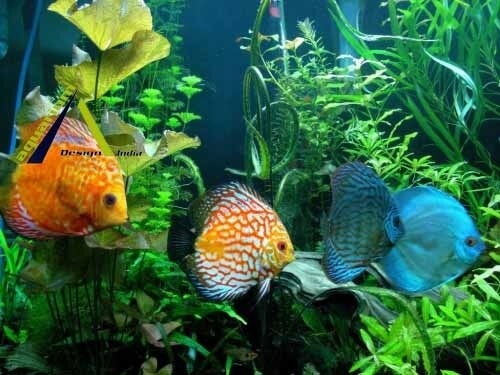 Nowadays, the Flower Horn fish possess lots of shimmering/luminiscent scales or so-called "pearls". There are generally 2 colours on the "pearls": blue and green. Some "pearls" are by patches, like an armour and some are bright dots like stars in the sky. These "pearls" add more spectrum of colors and shine to the fish and is a considered a "must-have" on the latest Flower Horn fishes. The most auspiscious gem for generations of Chinese must be pearls, hence, the more "pearls" on the body of the fish, the better! Among the numerous strains of flower horn, those which are most active or responsive to people are most interesting. 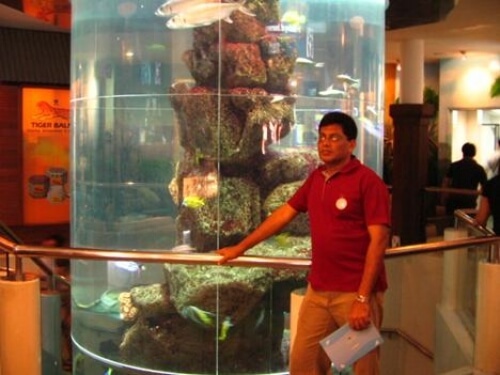 The Flower Horn fish is an aggressive and territorial type of fish and will chase away any intruder to its territory. Because of this nature, early owners of the fish started "playing" with their fishes by training their pet to follow their hands. 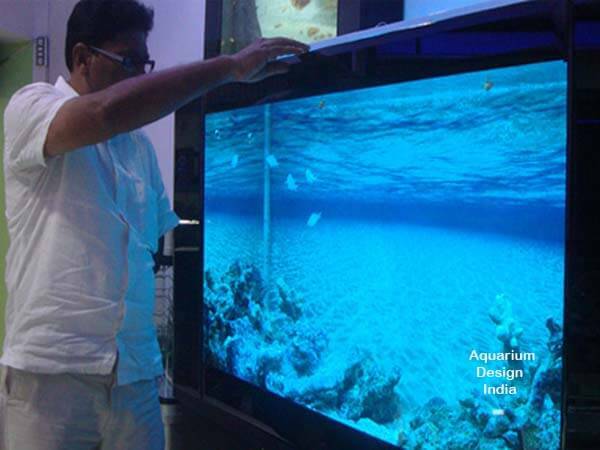 This is done by gently swaying the hands OUTSIDE the tank and letting the fish follow the fingers. 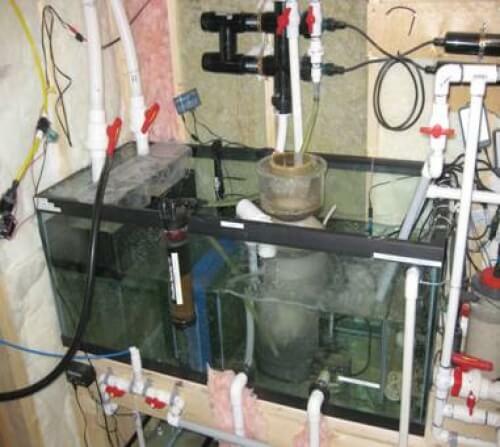 If this is done correctly, the fish can be trained to do "loop-the-loop" or "topsy-turvy"! 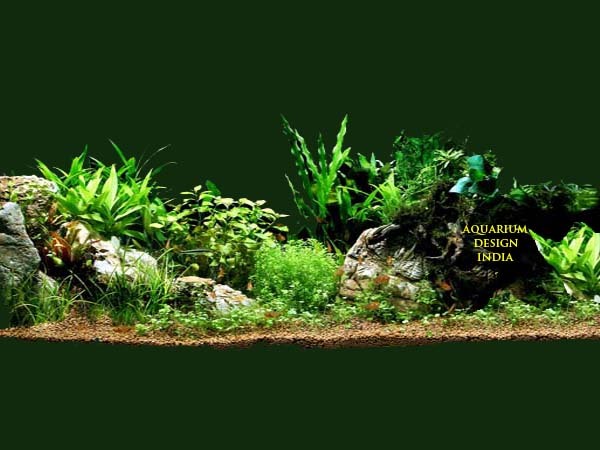 A healthy fish will naturally chase away any intruders to its territory and the more active the fish is, the more interesting it is to "play with it", thus the more form or responsiveness. One of the many interesting aspects of the Flower Horn fish is the black horizontal markings on its body. Many early hobbyists have hit jackpots or strike lottos/lottery by buying the numbers supposedly seen on these black markings. What actually stemmed from a lucky play of imagination (just like imagining an animal-like figure from cloud formations) resulted in a belief system that the Flower Horn fish is auspiscous and brings luck to its owners.Some markings even resembles lucky Chinese characters and this fetch a very high price for its owner! This belief still prevails till today, so most hobbyists regards that the more the black marking on the fish, the better. A general idea is that if the marking extends from the base of the tail to the middle of the fish's body, it is A grade. Anything lesser than that, is B grade or C. If the marking fully extends to its gill cover, the fish is of AA or double A quality. Sometimes there are verticle black markings that extends right up to the dorsal fins and that is called double-row marking. Some people do not like this because in their opinion, the fish is dark or "dirty" in colour.